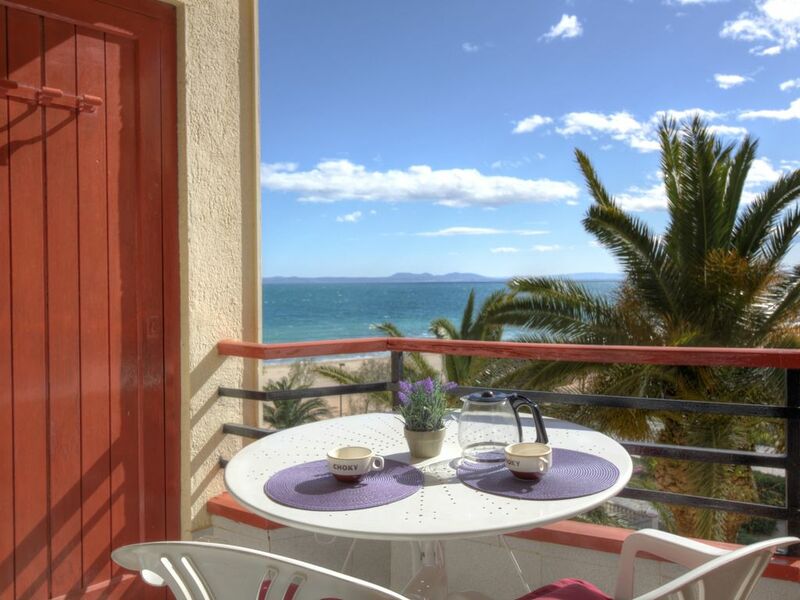 Very well it located in 1st line beach front promenade of Santa Margarita and overlooking the sea. Free Wifi. 35m2 for 4 pers . : 1 x 1.40 + 1.40 x sofa-bed. 6m2 terrace, private outdoor parking.